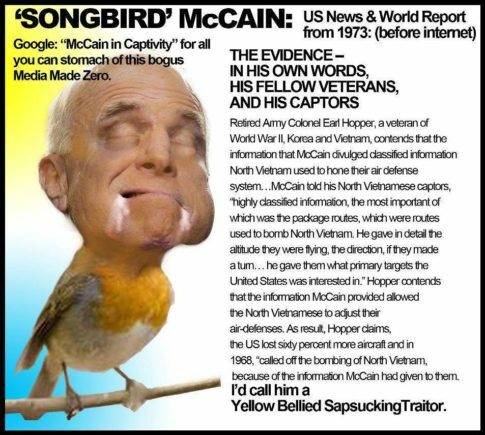 John McCain’s “Tokyo Rose” Propaganda Broadcast—Now Found and Released! 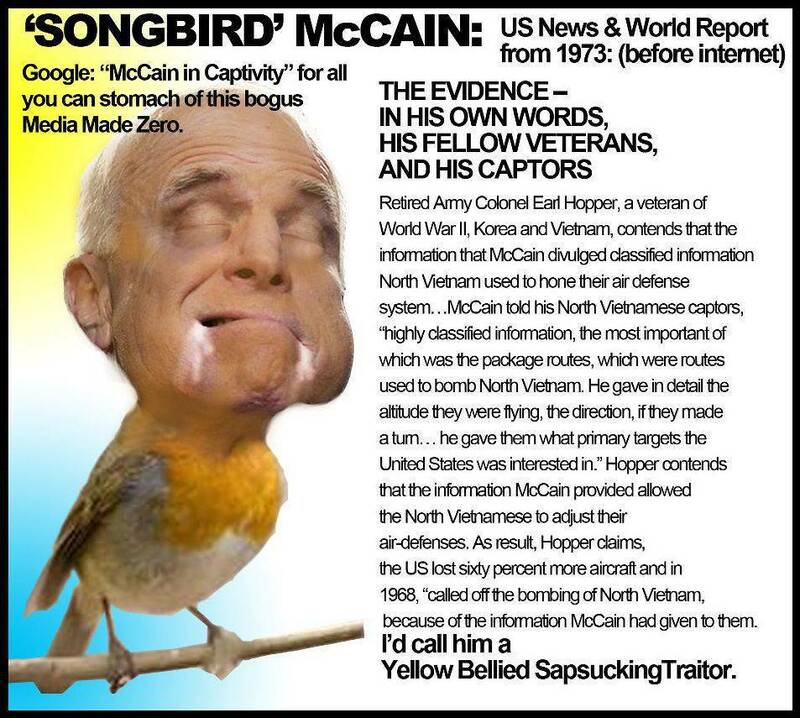 – John McCain’s “Tokyo Rose” Propaganda Broadcast—Now Found and Released! Kobe beef and lamb on UN menu – A bit of a double standard?